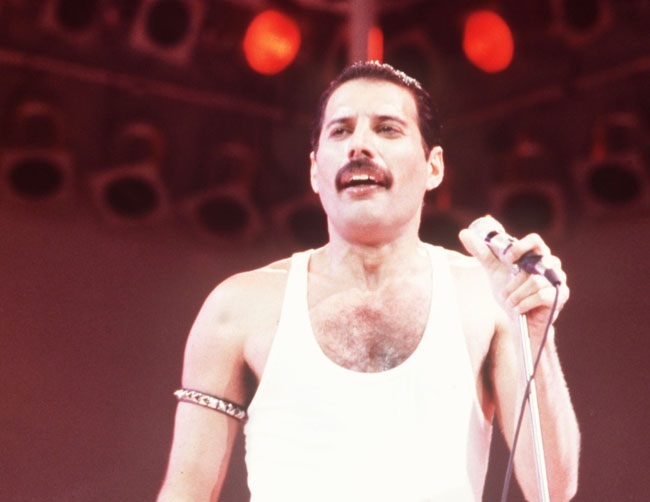 Freddie Mercury was honored with an asteroid named after him in celebration of what would have been his 70th birthday. The artist died in 1991 at the age of 45 following severe bronchial pneumonia contracted as a result of HIV/AIDS, which is notorious for interfering with the immune system. Now the International Astronomical Union happily named the asteroid in honor of the late Queen frontman. Fellow bandmate Brian May broke the news on Sunday to fans that appeared at the Montreux Casino in Switzerland to celebrate Mercury’s birthday on September 5th. “I’m happy to be able to announce that the International Astronomical Union’s Minor Planet Center has today designated Asteroid 17473, discovered 1991, in Freddie’s name, timed to honour his 70th Birthday. Discovered in 1991 – the same year of the artist’s passing – the asteroid routinely orbits between Jupiter and Mars. The 69-year-old guitarist also revealed he was given an adoption certificate by the union. He shared: “We have a nice certificate of ‘adoption’ issued by the International Astronomical Union and the Minor Planet Center, which says: This name is in honour of Freddie Mercury, with the following citation: Freddie Mercury (Farrokh Bulsara, 1946-1991) was a British songwriter, and the lead singer for the legendary rock group Queen.